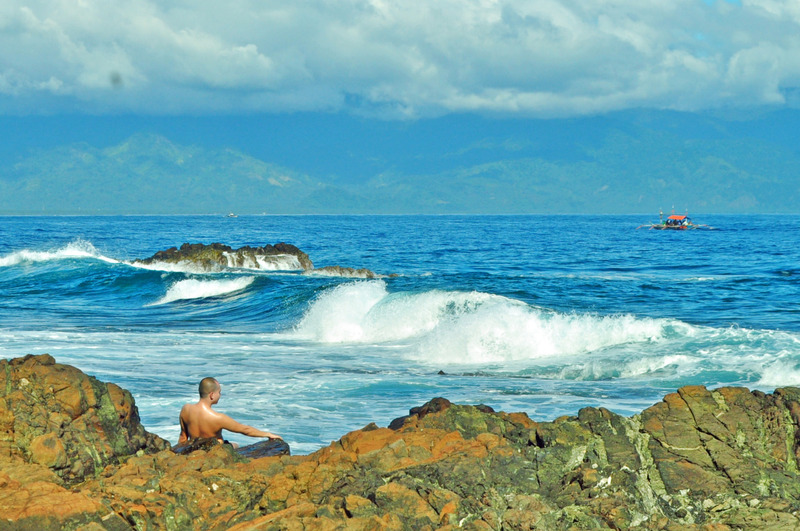 Surf more than just than the internet &ride the waves in Baler. With the currents straight from the largest ocean in the globe, Sabang Beach in Aurora has been dubbed as the surfing capital of the Philippines. Many never thought that the hobby and passion for surfing would be possible in a tropical country such as the Philippines although there are other beach spots that could offer strong waves to ride like in Pagudpud in Ilocos but nothing can come close to Baler’s Sabang Beach and with eGetinnz you are already one click closer to Baler, visit our website http://egetinnz.com now. It is a natural surfer’s turf. The beach stretches two kilometers long and is enough to make the slope even, the currents mildly strong depending on the weather, the sand (though it is not white) refined, and the high tide lasts longer than other beaches in the country. In addition to that, the waters are flexible in terms of difficulty from professionals, amateurs, and beginners. Bathala really did create Sabang Beach for water loving-adrenaline junkie-adventure seeker wanderers. Tomorrow begins in the east. Sabang Beach is also called the Sunrise Beach, where Apollo and Poseidon harmonize beautifully. Who would not want to wake up to such beautiful view? Some views are worth getting up in the morning for and some even pushes people to epiphany. Watch tomorrow literally begin in Baler. 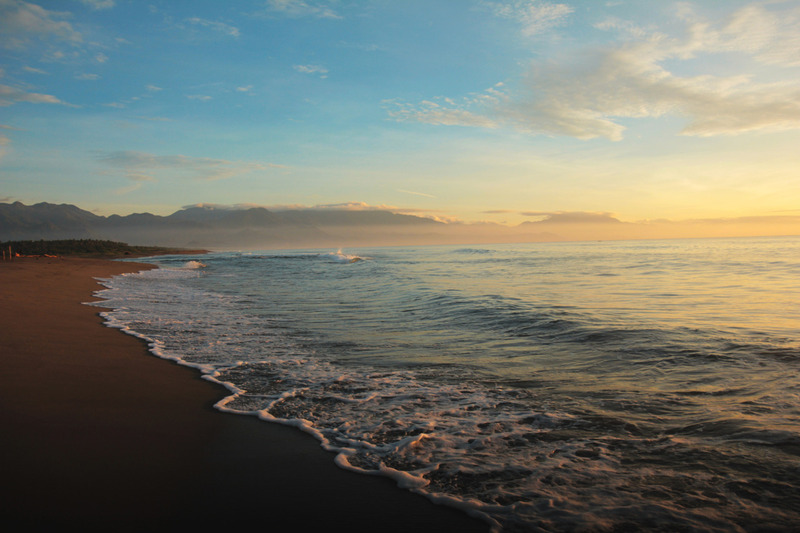 Although Baler is the epitome of surfing in the Philippines, there is more to the place. It is filled with history as well; Baler is the birthplace of the country’s second president but legitimately first appointed by the United States of America after the colonization era. Baler Museum has everything to know about Manuel Quezon. The museum also has General Douglas McArthur’s ride back when he used to hang around the northern provinces with his loyal troops. Trek and hike to the Mother Falls. The magnificent fifty-meter high water falls lures people by its booming sound of cold-fresh water rushing down. 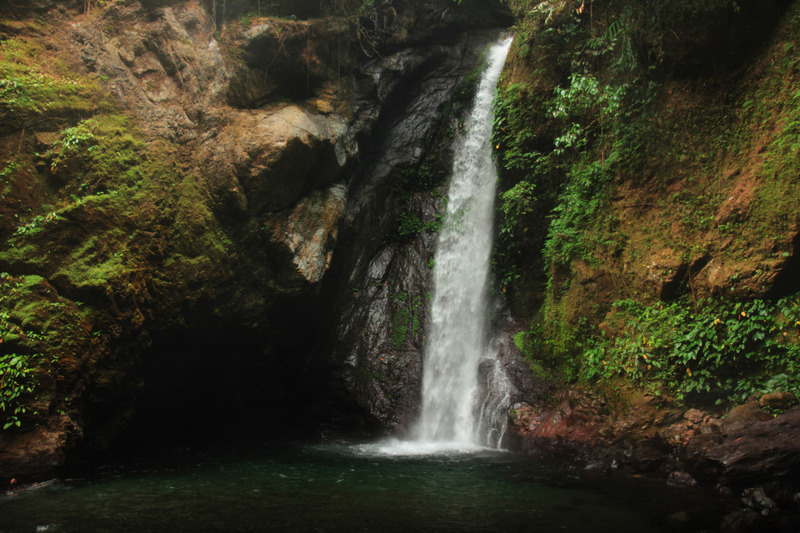 Locally known as Ditumabo Falls, it can be accessed via 45-minute or four-kilometer trek. Mother Falls is located in the town of San Luis, Baler and you can always check nearby places where you can stay at https://www.egetinnz.com/s/baler–aurora–philippines/ChIJkzvWeuWmkDMRdblJ7-5YzP0?&guests=1. Nature’s history. 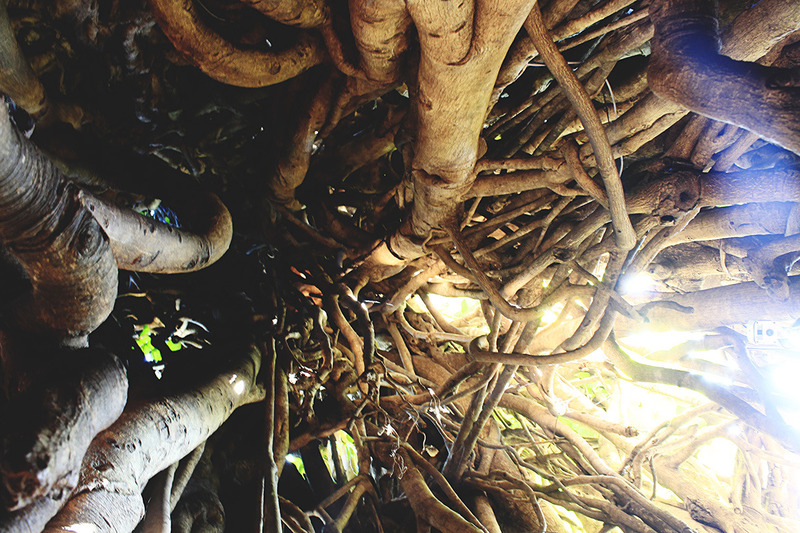 If San Francisco has the oldest red oaks, Baler has the oldest Balete Tree. The centuries-old tree lives up to its name, tourists gather to marvel at its sight. There are myths about the tree, not this certain tree but with Balete trees, it is said to have creatures living by its trunk and branches however the Baler Balete tree is so huge, honestly looks like a portal to the mythical world itself. If you dare to believe in such stories. 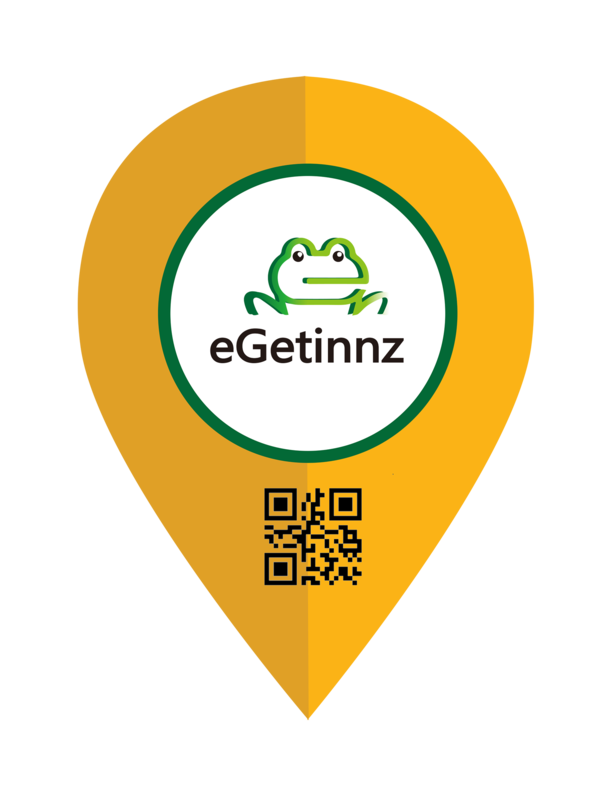 Listen to the calling of the Baler, Decide and Reside now at http://egetinnz.com.